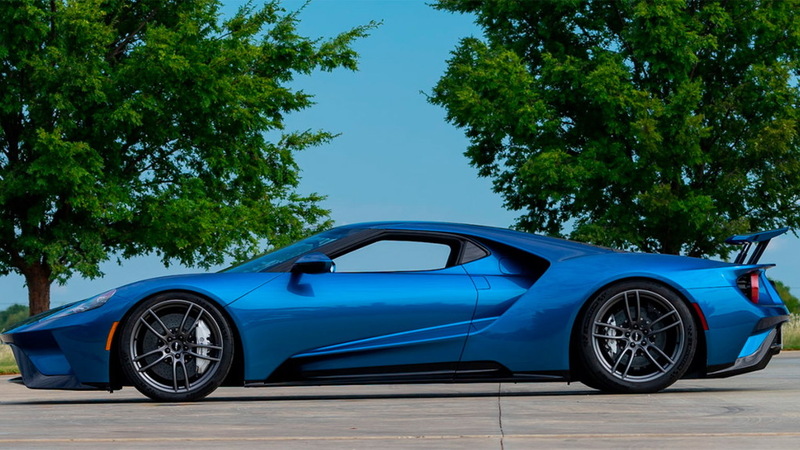 The 2017 Ford GT originally commissioned by actor and pro-wrestler John Cena crossed a Mecum auction block in Dallas last week, fetching $1,320,000 in the process, a steep discount to the $1,540,000 it sold for during Russo and Steele's Monterey Car Week auction just in August. We'll remind you that this is the car that Ford sued Cena over late last year after the automaker determined that he flipped it shortly after taking delivery in September 2017. 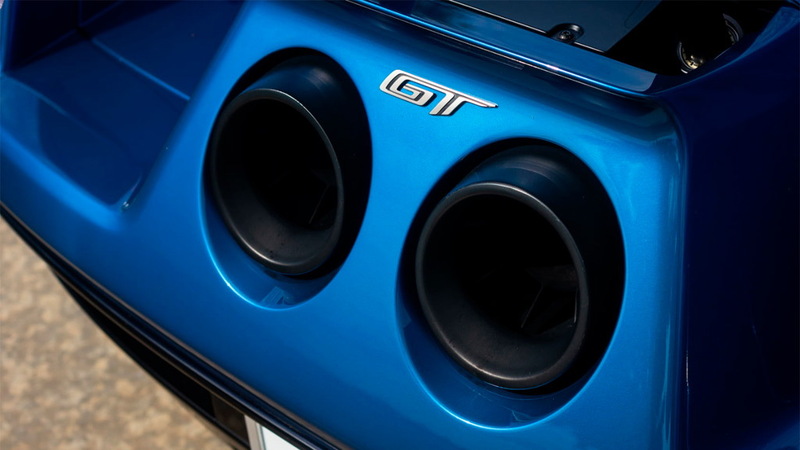 Recall, GT buyers had to sign a document stating that they would not sell the car for at least two years after delivery. Ford and Cena settled in June, and it looks the car is now free to be traded on the used market, meaning we could see it trade hands many more times in the near future. The sad part is that the car has been driven just 626 miles since new, with most of the miles by only one owner. 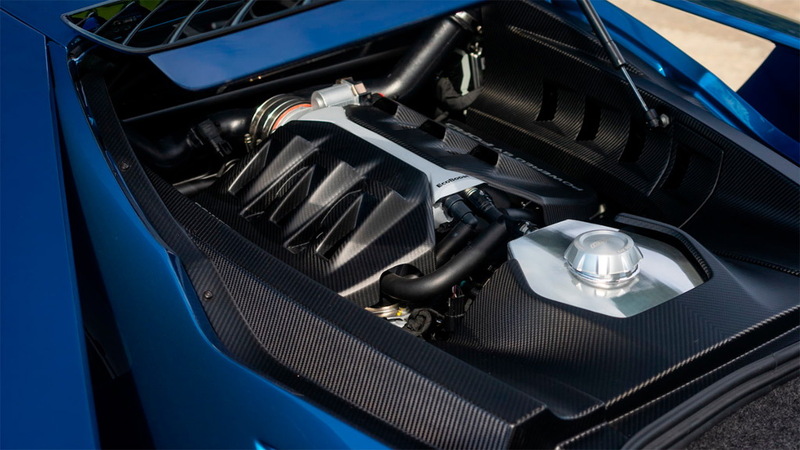 The 647-horsepower supercar, whose chassis number 77 matches Cena's birth year, is currently in the hands of its sixth owner. Cena owned it for just one month before selling it to a dealer. That dealer then quickly sold the car to New Autos Inc. in California which sold it to an elderly farmer, Jalopnik learned from New Autos Inc. chief Bernie Knaus. According to Knaus, the elderly farmer after about a year of ownership started to find it too difficult to get in and out of the car due to issues with his back, so he put it up for sale at the Russo and Steele auction in August. The owner who bought it from the farmer must now be having sleepless nights due to the huge hit he or she took at last week's sale in Dallas. Despite Ford's attempts to prevent the GT from being flipped, Cena's car isn't even the only example known to have been sold. A silver GT was given the green light by a judge to proceed to sale at a Mecum auction held in May. 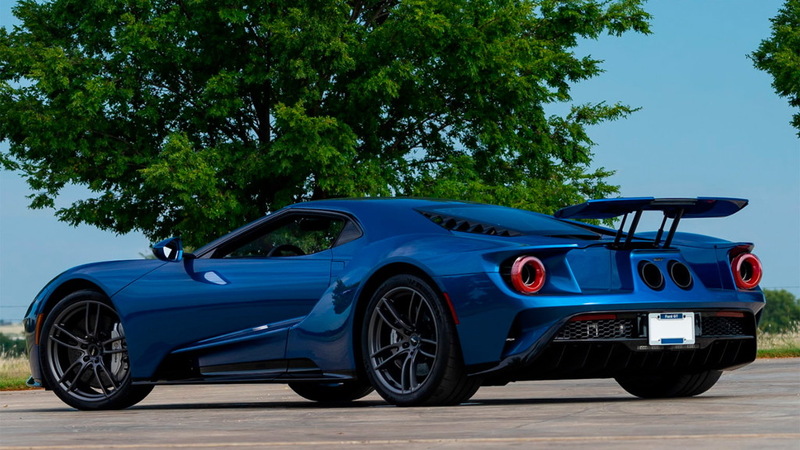 The seller was already the car's second owner so Ford's attempts to have a judge block the sale were denied, since the second owner never signed any contract with Ford. The car ended up crossing the block for $1.8 million—well above its $450,000 retail price. The silver car was put up for sale a third time at Mecum's Monterey Car Week auction, though Mecum hasn't revealed whether the car was sold or not. 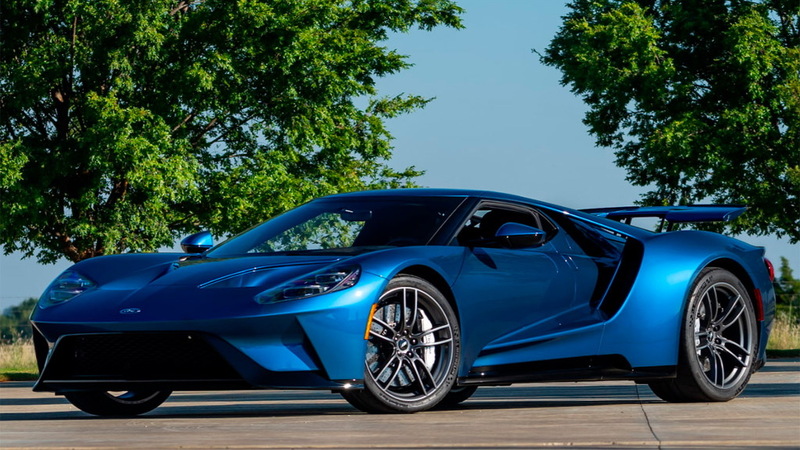 Another GT was sold at a Barrett-Jackson auction in January for $2.55 million, though this one had Ford's full blessing as it was a charity sale.